DECO RIDES Present-- Building Great Cars and Kits! DECO RIDES offers Superlative NEW Z-Series Zephyr Cars and more. 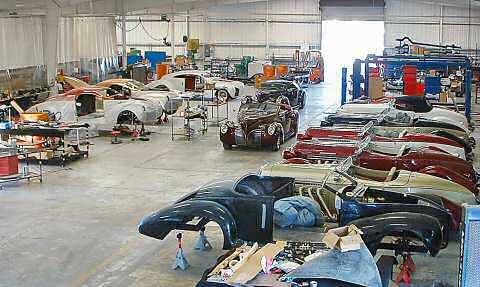 Today DECO RIDES is offering new "turnkey" Zephyr coupes and convertibles, "turnkey" SPEEDSTER MOTORCARS replica Auburn Boattail Speedsters, and affordable DECO RIDES Boattail Speedsters in either "kit car" bare body, body on rolling FAT MAN FABRICATIONS chassis, or complete custom built cars. Appleton Productions, the parent corporation of DECO RIDES, is working to produce its 23rd annual LEAD EAST, "World's Biggest 50's Party", Sept. 1-4, 2005 at the Parsippany, NJ Hilton. It is guaranteed to be a party/car event unlike any other on the planet.